As the population ages, planning for long term care is becoming a pervasive problem. Gone are the days when legal planning just involved a will and power of attorney. While planning for what happens to assets on death is important, it should not be the sole consideration. 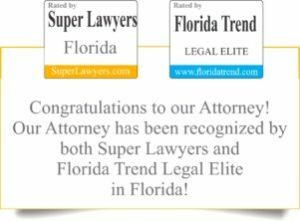 Our services include a comprehensive diagnostic assessment to determine what needs to be done and what legal tools (also known as estate planning documents) are needed in a particular situation. Foremost in our planning process is getting the best care for the elders. Therefore, we talk about what medical conditions are present and what type of care the financial resources of the elders will support. We also analyze whether eligibility is possible in programs such as Veterans Aid and Attendance and Medicaid, through asset restructuring. Ideally, this analysis should be done while everyone is healthy and in a position to make changes to estate planning documents. The documents should be drafted with long term care issues in mind and leave all options open for future planning. Even if one or more of the potential clients is already navigating the long term care maze, we are usually able to provide assistance by making a plan based upon the current situation. Burzynski Elder Law has a unique approach. We work on a relationship model rather than a transaction model. We know that our clients go through a series of transitions at the end of their life and we provide a team to help our clients navigate the transitions. 1. Assessment: We work extensively with our clients to analyze the current living situation to assess its viability. We make suggestions on ways to augment the care in order to promote the good health and safety of the elder. 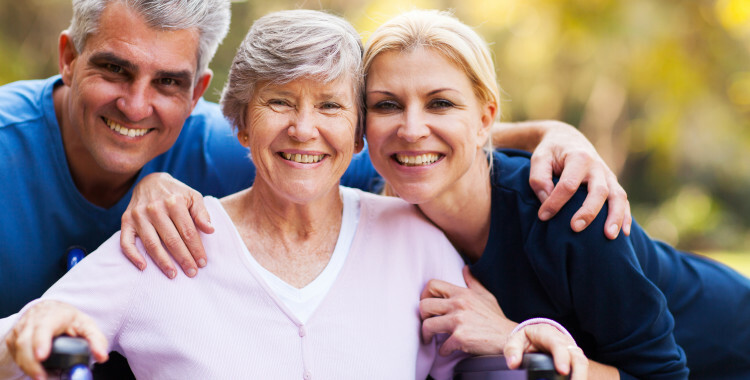 We help the client and the family to locate the appropriate type of care, coordinate private and public resources to finance the cost of care and work to ensure the client’s right to quality care. The assessment is done by our Elder Care Coordinator, Sue Hendricks working in conjunction with the attorneys. 2. Asset protection is a critical part of the practice of Elder Law. The cost of long term care (particularly in Naples) can be financially devastating. We can help you determine whether there are ways to protect some or all of an elder person’s or couples savings when long term care is needed. Our extensive experience in Elder Law may enable you to preserve most or all of your assets merely by restructuring them. 3. Estate planning, a component of Elder Law, insures that your assets will be distributed to your chosen beneficiaries when you die. Proper planning insures that you will be able to pass the greatest amount to your beneficiaries and pay the least amount of taxes and administrative costs along the way. Estate planning also insures that a smooth transition to your chosen fiduciary can occur should you ever find yourself in a position when you cannot make your own financial and/or healthcare decisions. Estate planning can be accomplished through a variety of vehicles. It is our job to advise you which are the best and most economical vehicles to use, in light of your goals. Sometimes the cost of the estate plan must be balanced against other concerns such as the potential for paying estate taxes. 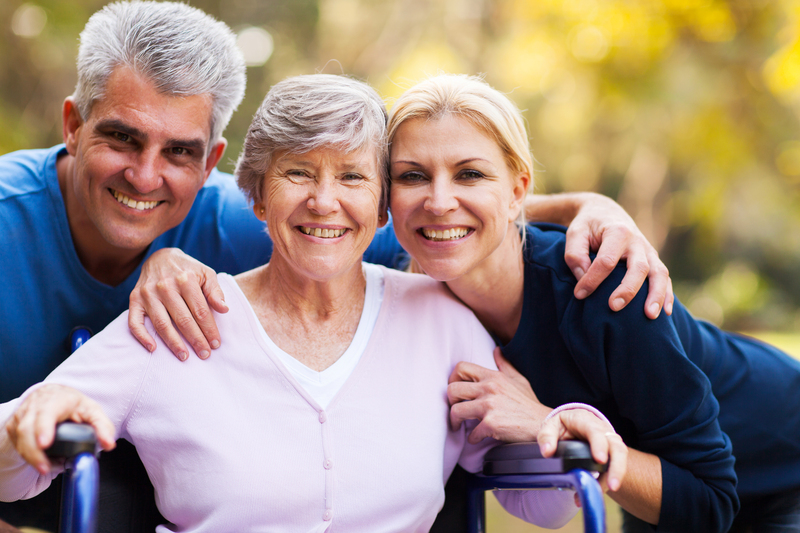 Our experience in Elder Law enables us to balance estate planning concerns in conjunction with long-term care issues.